SACRAMENTO — An elderly woman was killed on Wednesday morning, April 26, 2017, by an unknown assailant when she was out with her friend for a walk. 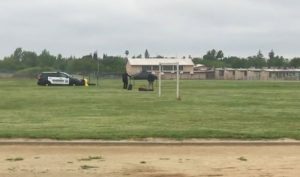 On Wednesday morning at approximately 6 a.m., the 86-year-old woman and her 61-year-old friend were walking on on the Highlands High School track when they were approached and attacked by an unknown man who punched and kicked them. A witness called 911 to report the attack. The younger woman was only slightly injured, but the older woman died at the scene. 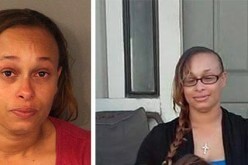 Apparently the suspect attacked the younger woman first and the older woman tried to come to her aid. When parents and students arrived at the school, they saw numerous patrol cars parked alongside the campus. A tarp had been placed over the victim’s body. One of the parents asked what had happened, but Sacramento City Sheriff’s deputies would not say. 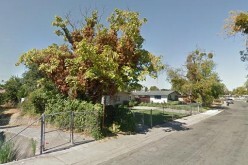 The Sacramento Sheriff’s Department described the assailant as an African-American man in his thirties, approximately 5 feet 6 inches tall and weighing 155 pounds, with short curly hair and a clean-shaven face. 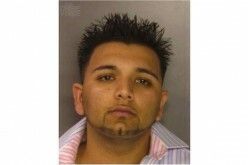 He was last seen fleeing over a fence on Walerga Road, dressed in black sweatpants and a burgundy sweatshirt. Officers established a perimeter but could not find the suspect. 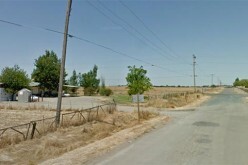 According to the U.S. Centers for Disease and Control, Sacramento County murders involving the elderly are rare, but they do occur. Approximately 60 or 4 percent of the 1,500 murders that occurred in the county between 1999 and 2015 involved victims over the age of 65. About 30 or two percent of the murders involved victims over 75 years old. Sacramento County Supervisor Susan Peters, who represents the district that includes North Highlands, asked anyone with information about the attack to please call deputies. 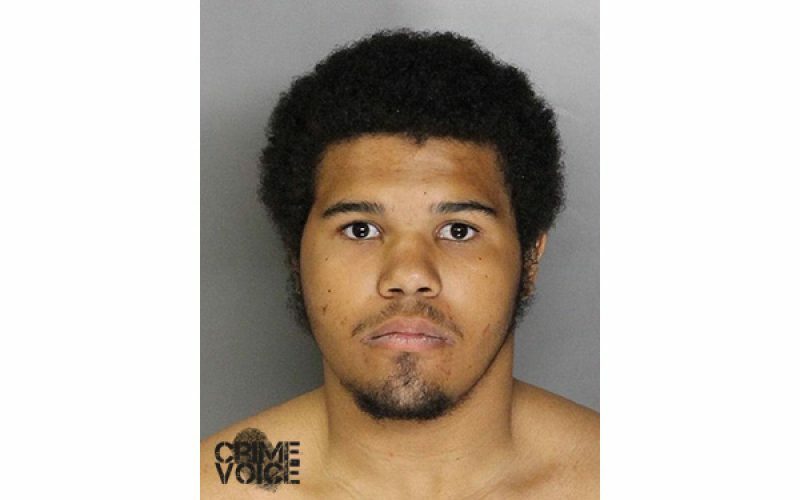 UPDATE – On Thursday an 18-year-old “person of interest” was arrested after he was arrested for physically assaulting an elderly woman near Fair Oaks and Howe. The suspect matches the description of the attacker in this story. No further information is available. UPDATE – 18-year-old Neven Glen Butler was charged on Friday morning in connection with the death of Fusako Petrus.